There is no doubt the adoption and use of debit and credit cards, digital wallets, mobile payments are increasing around the world, however, the benefits of these new payment technologies are unlikely to supplant cash as a payment method due to cash’s inherent core strengths and intangible benefits to consumers. 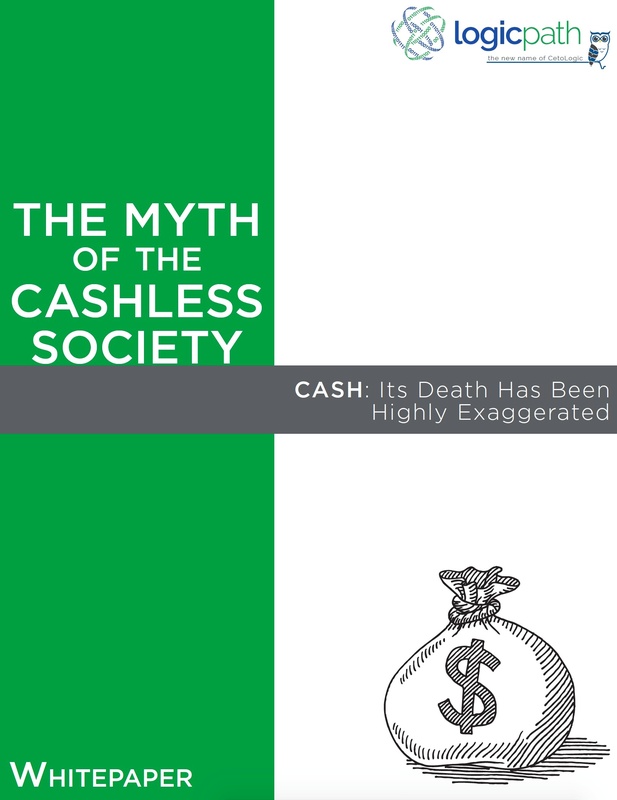 Learn from our expert, why cash's imminent demise is highly exaggerated and Cash is STILL King. 40% of transaction activity per month is cash. Cash in circulation increased by $985.5 billion from 1993 to 2014. 40% of 18-24 year olds, the highest percentage of any age group, prefer cash. 55% of consumers with household income less than $25,000 per year prefer cash over non-cash payments.